...this outfit from polyvore, with the long cutoffs and light hoodie. really relaxed looking! ...this recipe from real simple for blueberry muffin ice cream? umm yes. ...this cute bauble necklace from Modcloth, that's not available anymore *sniff sniff* love it! ...this post from Katie of Brighton Park. I was homeschooled growing up and so to me, her blog is a great resource, if you've been thinking about doing it! ...this frankfurter and potato skillet dinner. yummy! ...Lemon pull apart bread. say no more. ...this amazing record player from urban outfitters. I would love this for the girls room! 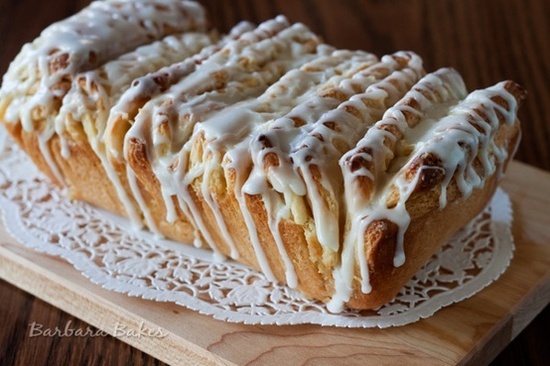 lemon pull apart bread?!?!?! what!?!?!??! 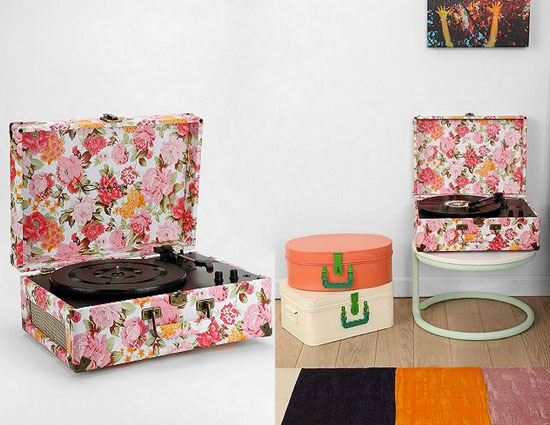 and that record player is beautiful!!! OMg that ice cream... looks yum!! Gorgeous inspirations! I cannot get over how amazing that record player is. Oooh what awesome picks. I want that blueberry ice cream right NOW. And that record player is gorgeous. oh em gee. that cookie dough chocolate chip cookies sandwiches. i die! 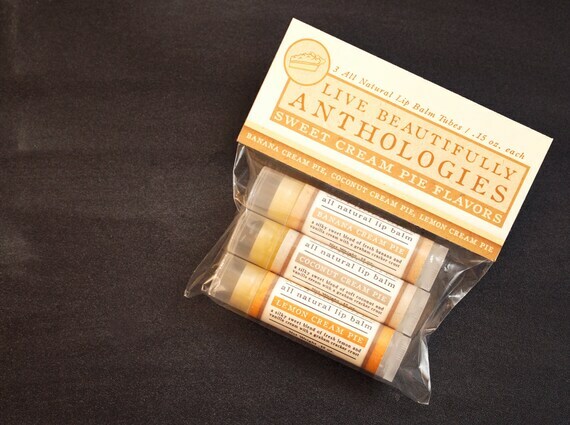 The lip balms are amazing! If you haven't tried Live Beautifully products yet, you have to! They're all just so wonderful. The Sweet Cream Pie Anthology is one of my favorites! That first outfit is adorable! The blueberry ice cream looks so good! I'm googling it now!! Hi! I always love the outfits that you post on your Friday Finds! 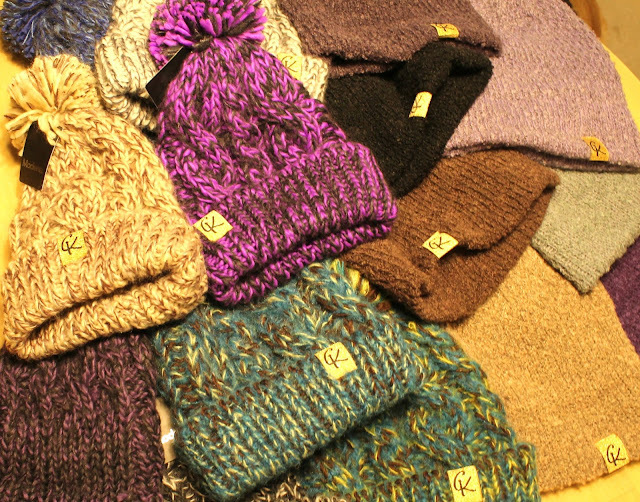 Keep them coming!! That record player is gorgeous!